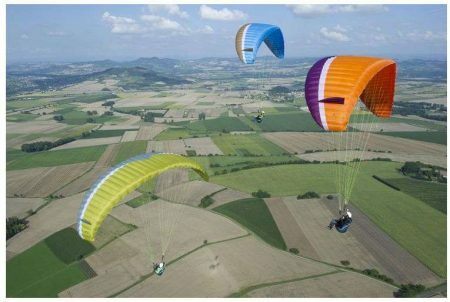 The Eiko mountain glider offers one of the best ratios between volume/weight/flying weight range in its class and is constructed with the best materials available. The Eiko is a perfect expression of Supair’s expertise in lightweight mountain glider equipment. Thanks to its small packing volume and low weight you will hardly notice it in the rucksack. 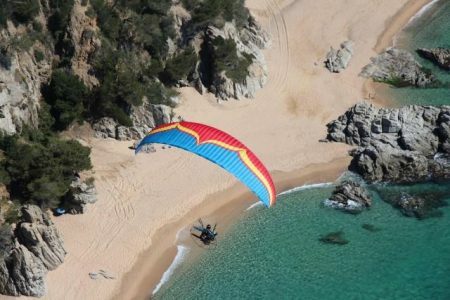 Its excellent take-off characteristics and forgiving nature are ideal for the recently qualified “hike and fly” enthusiast or as a second wing for accomplished pilots. The precise handling and thermalling efficiency allow it to do much more than just float down after a nice walk. 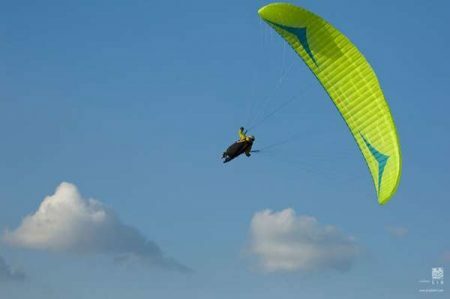 The Eiko offers one of the best ratios between volume/weight/flying weight range in its class and is constructed with the best materials available. It is EN-B certified across all its weight range. 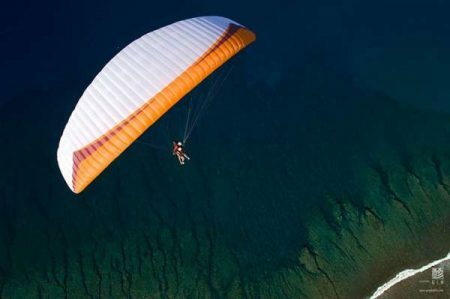 You may choose to add something to your order, such as: Supair Rolling bag, Supair Flying suit or Paragliding Accessories.